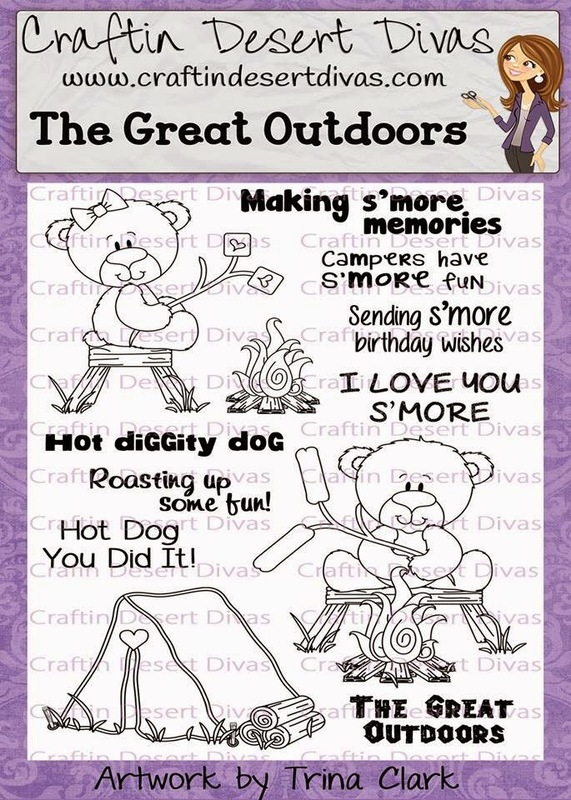 Hello, this is Sukie and I have a fun project to share using the newly released The Great Outdoors stamp set. 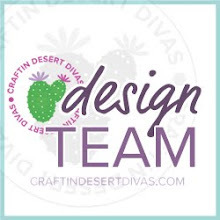 This stamp set is perfect for those summer themed projects. I used it to create this sweet card. 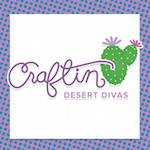 I debossed the background of my card using the Swiss Dots Cuttlebug embossing folder to create a graham cracker background. 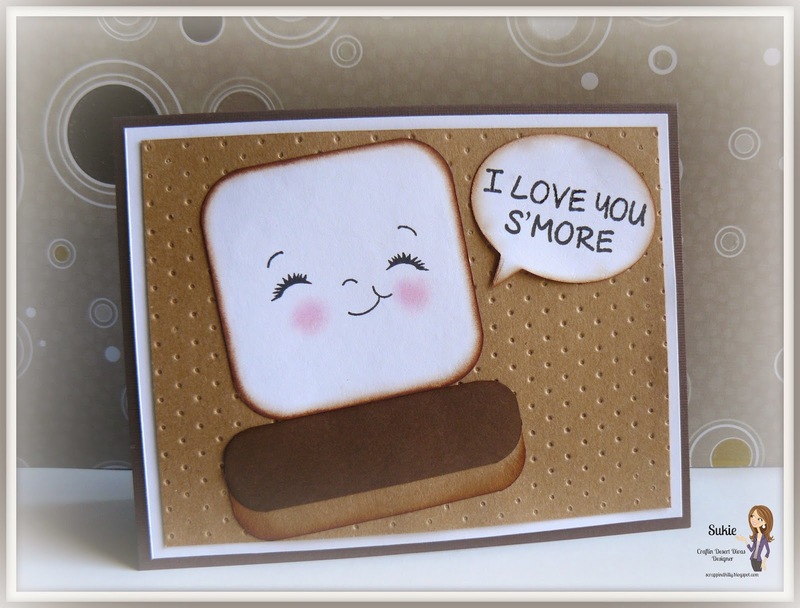 The s'more was created by layering different colors of card stock to represent the graham cracker and chocolate. 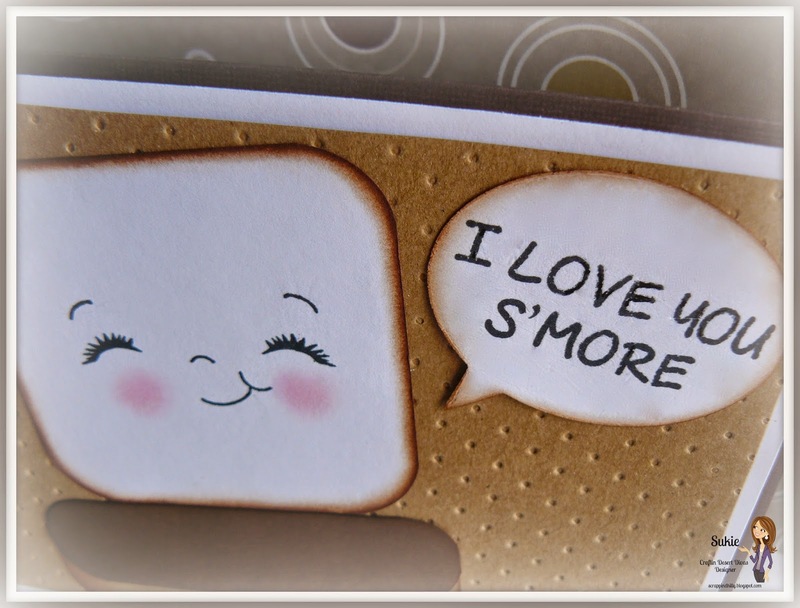 I created the marshmallow by rounding the corners of a square, inking the edges and adding a Peachy Keen Face stamp. The sentiment is from the newly released The Great Outdoors stamp set. Here's a closer look at the entire stamp set, you can purchase the set here along with the rest of the August release. This is so adorable!! That sweet face makes me smile!! Love this!! This is so cute. Love that face!